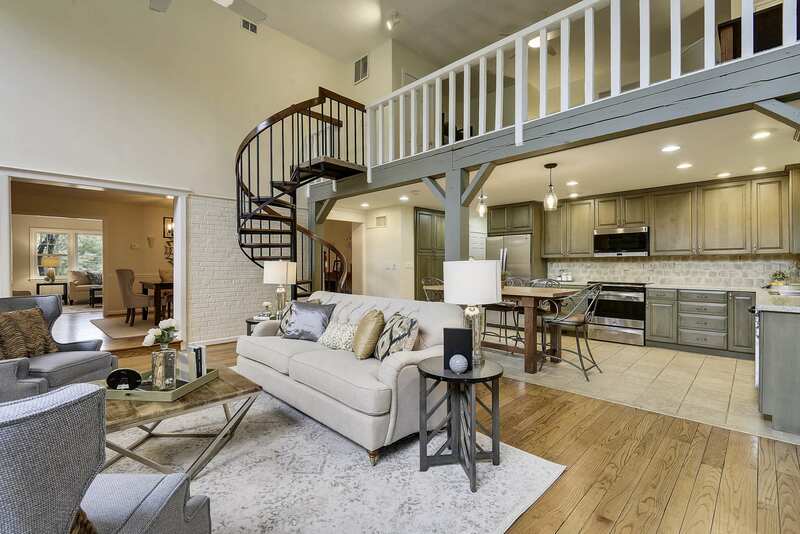 Must See in Jamestown Village! 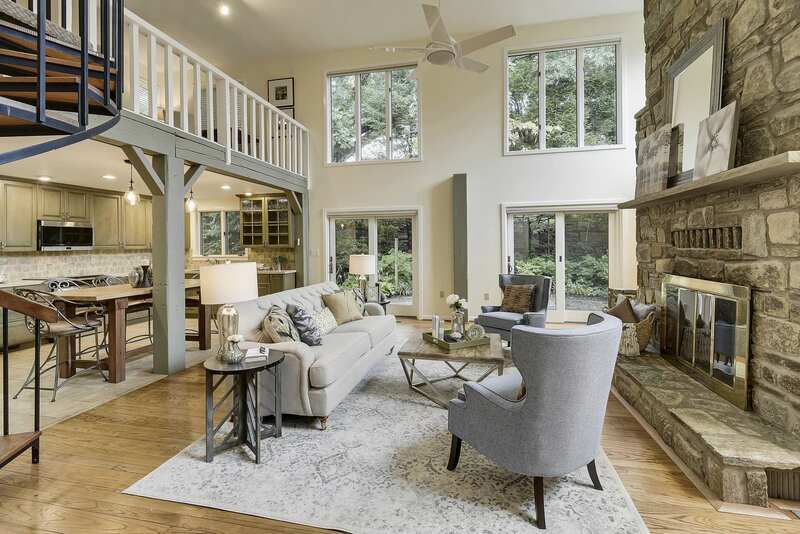 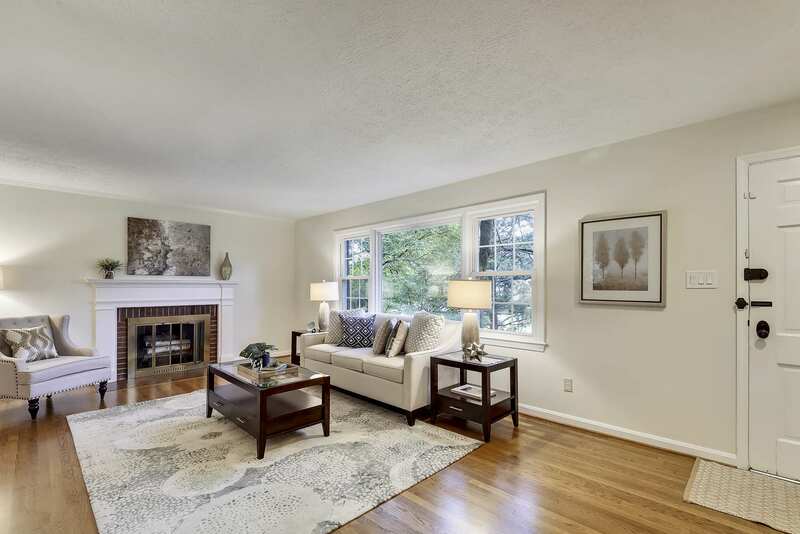 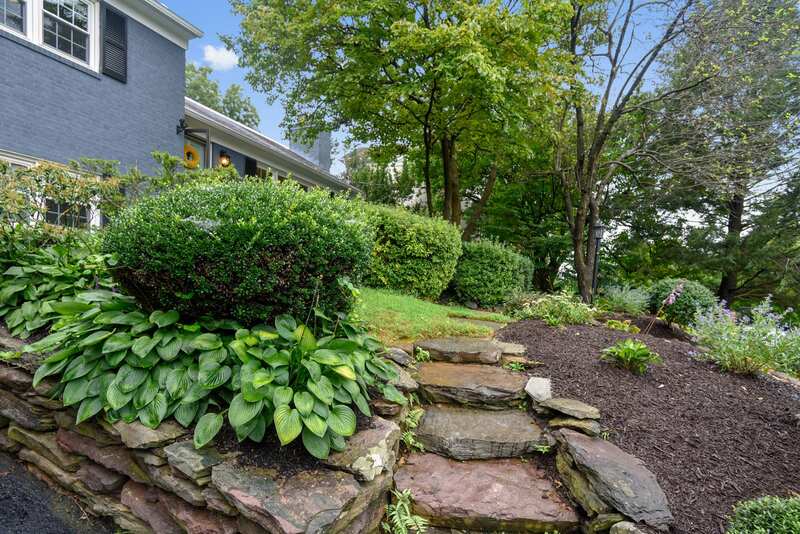 Traditional yet unique, this split level North Arlington home will make the most creative buyers swoon. 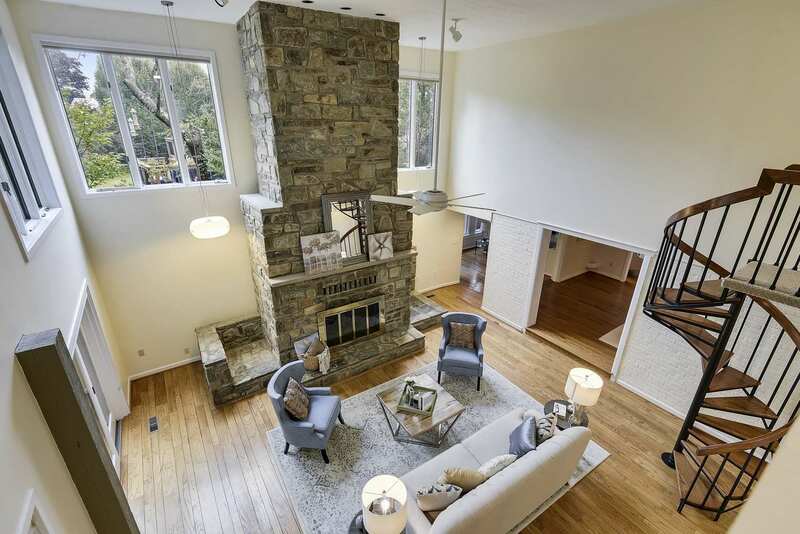 The dramatic 2-story great room feels like you’re in a sophisticated treehouse. 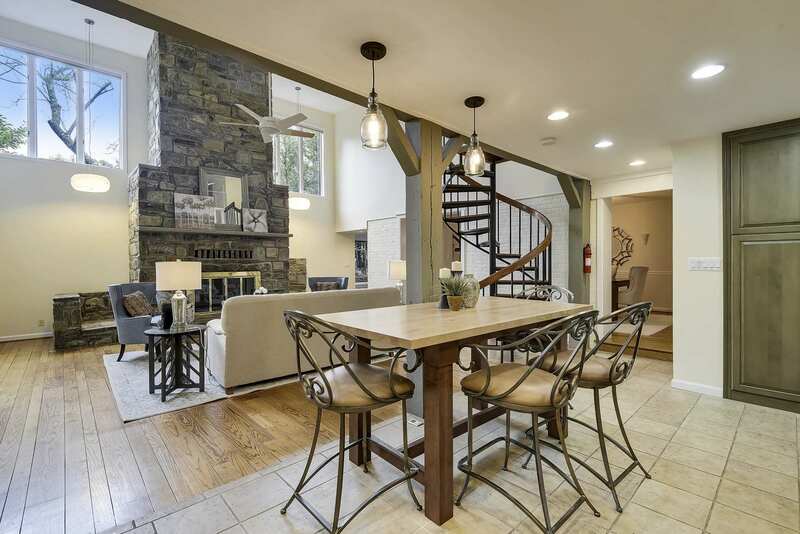 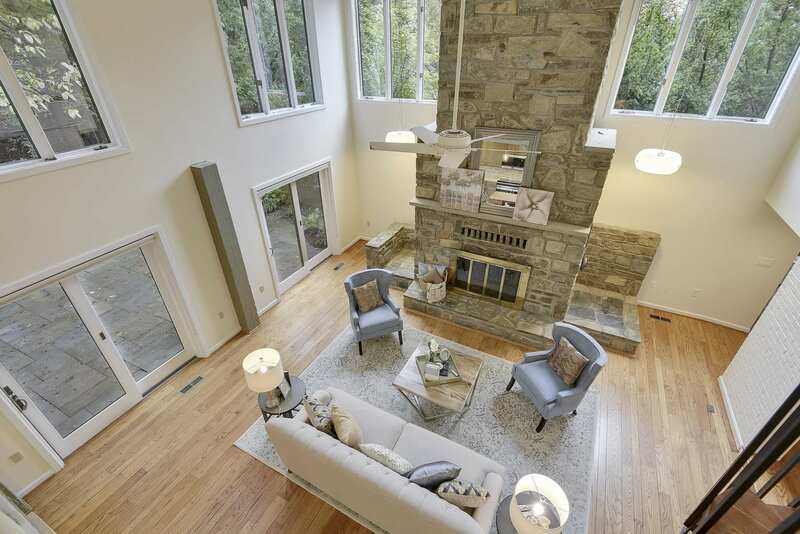 The stone 2-story fireplace brings the outside in and ties in the wooded setting so well. 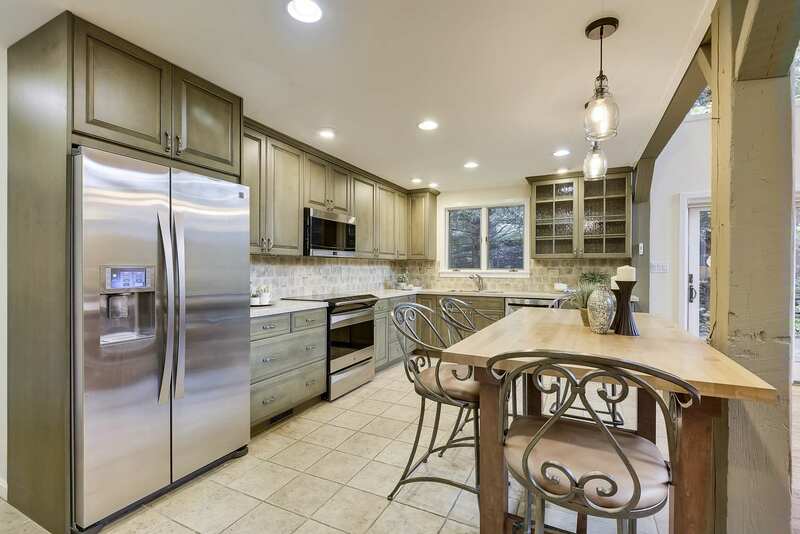 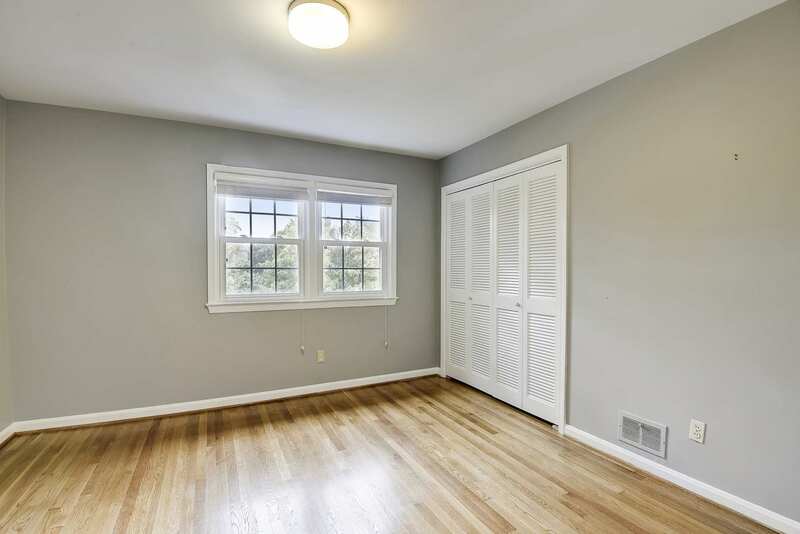 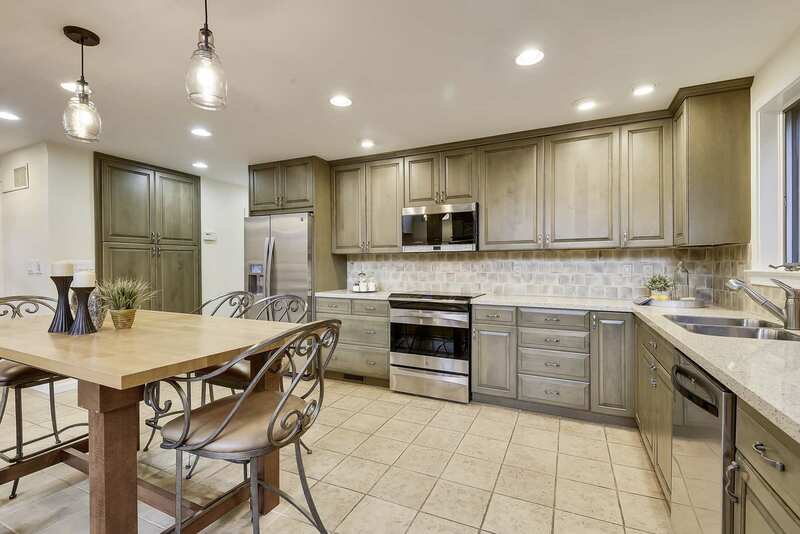 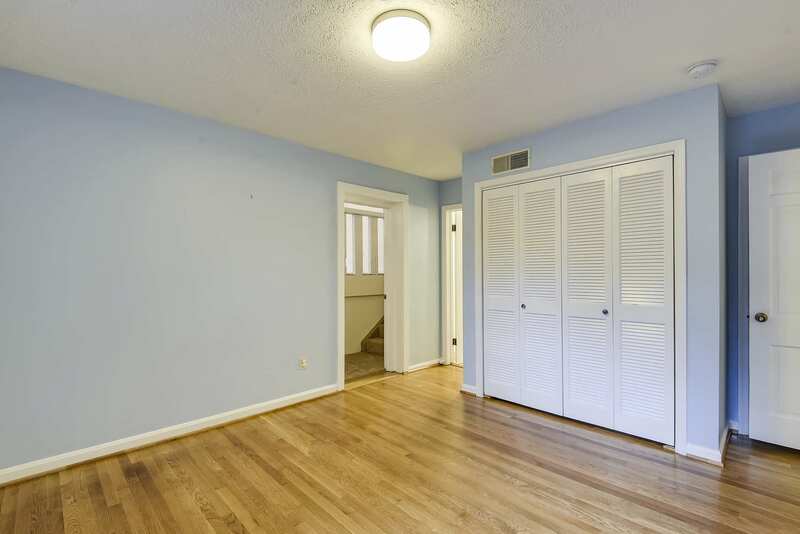 Charming updated kitchen with plenty of cabinets, plus Silestone counters and ceramic tile. 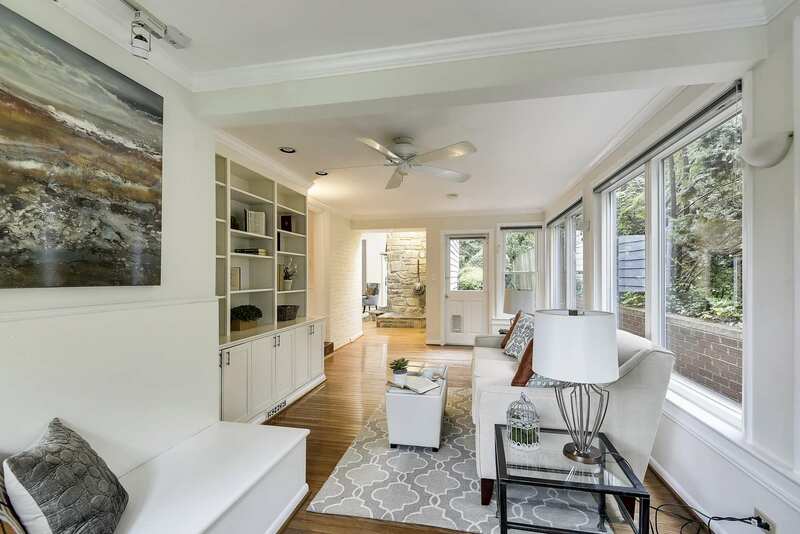 There are endless cozy nooks including a picture perfect sunroom surrounded by lush landscaping – a perfect spot for a Sunday morning coffee or book break. 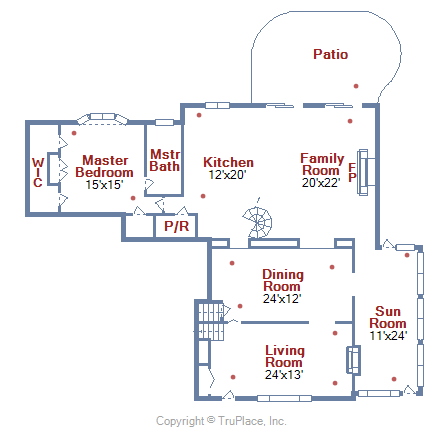 The main floor master is down the hall from the kitchen. 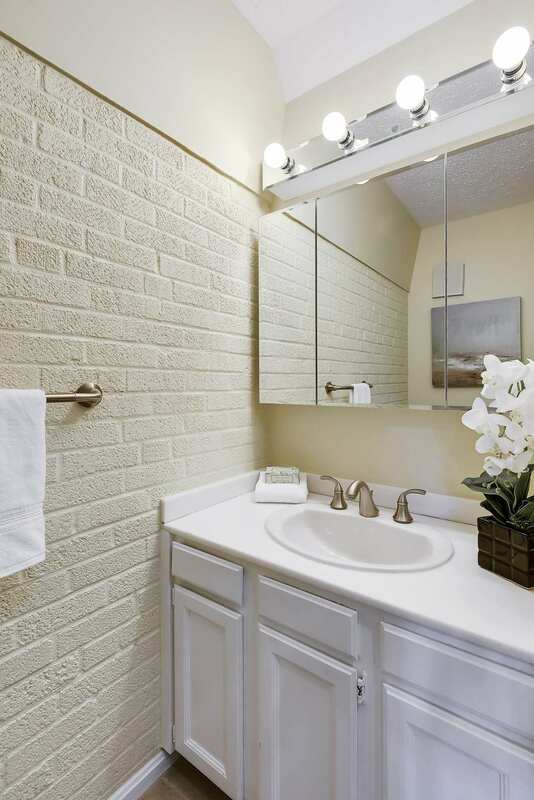 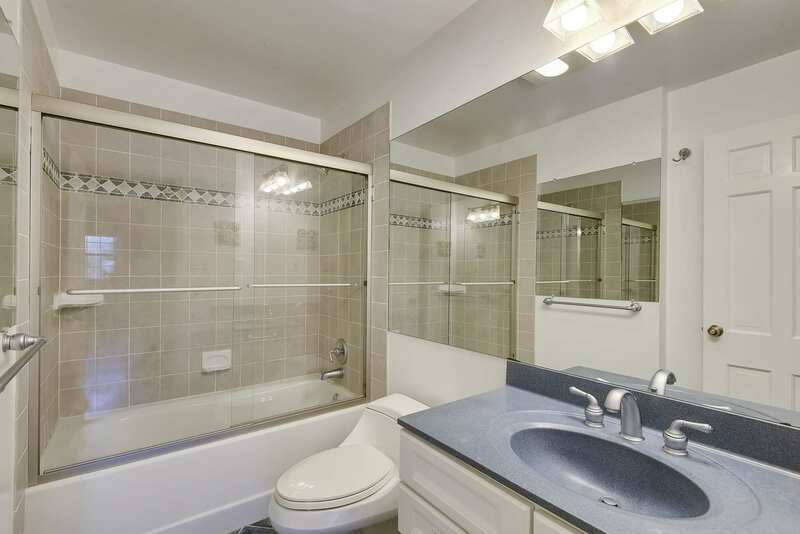 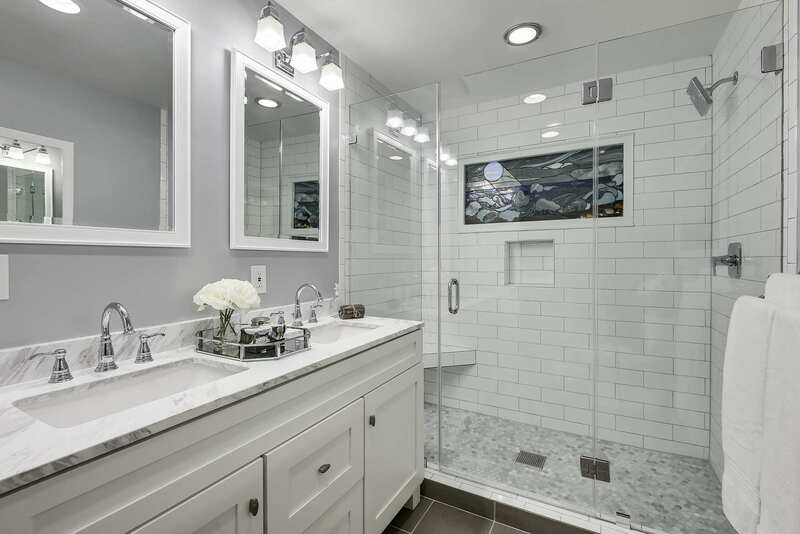 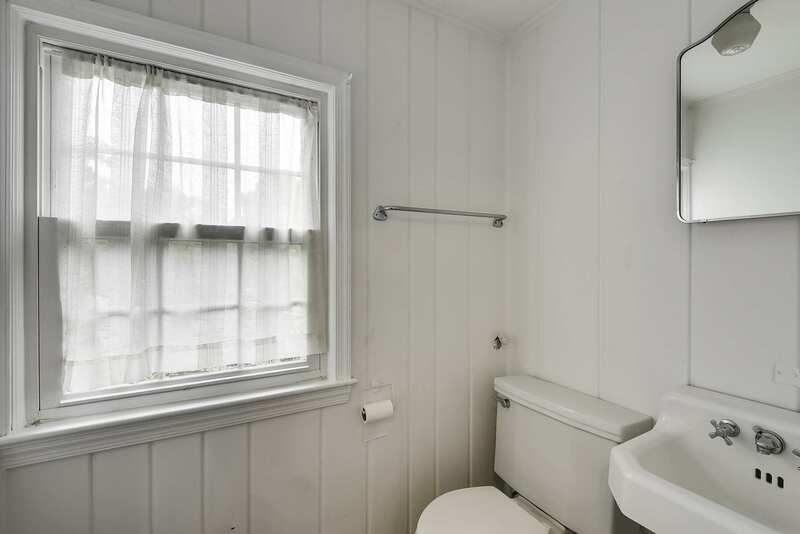 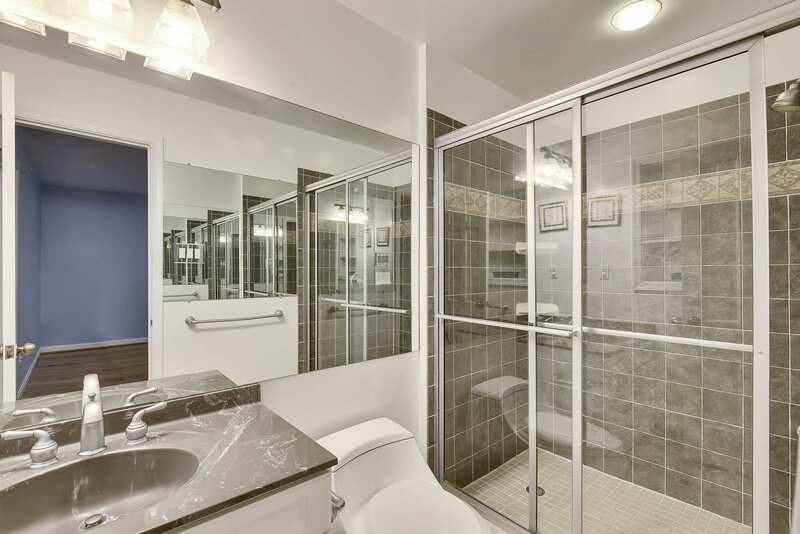 The master bath has been newly renovated with magnificent white subway tile, frameless glass shower door, beautiful new marble vanity and contemporary tile flooring. 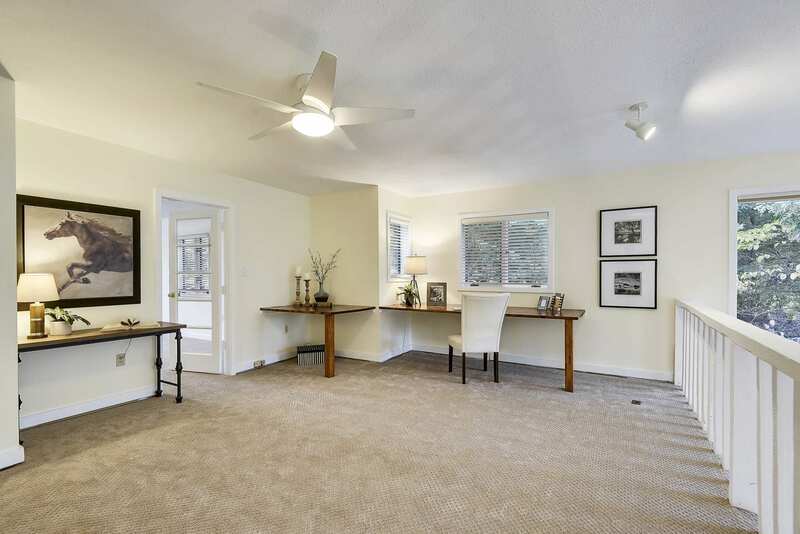 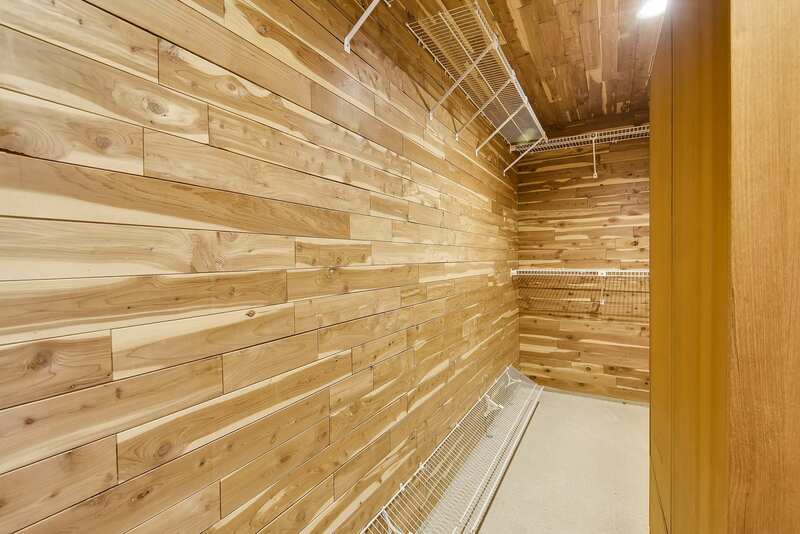 Step up to the loft for some office time and unwind in the upper level recreation room. 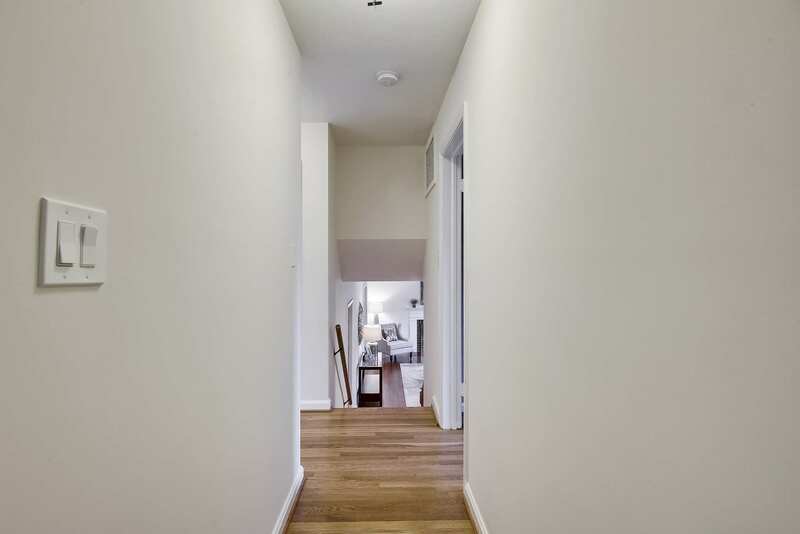 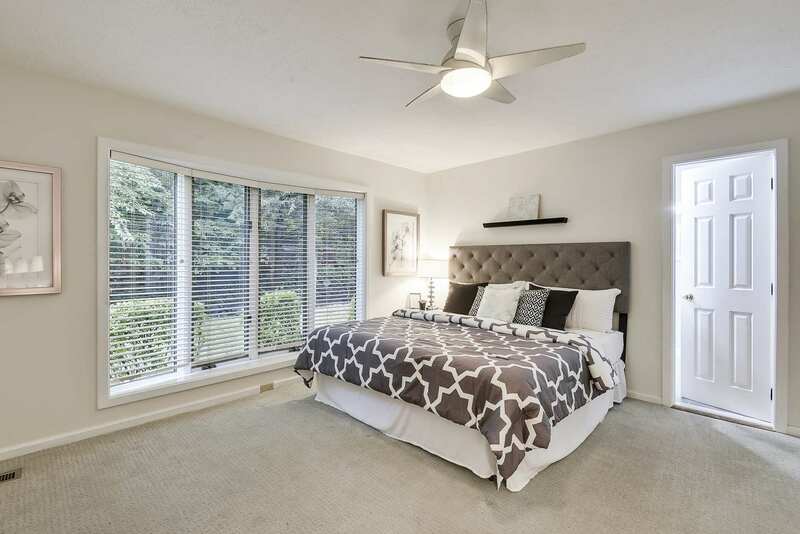 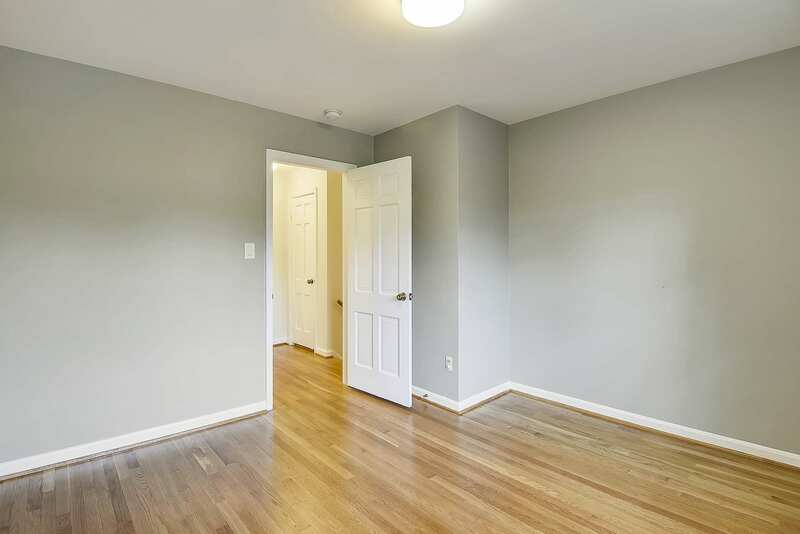 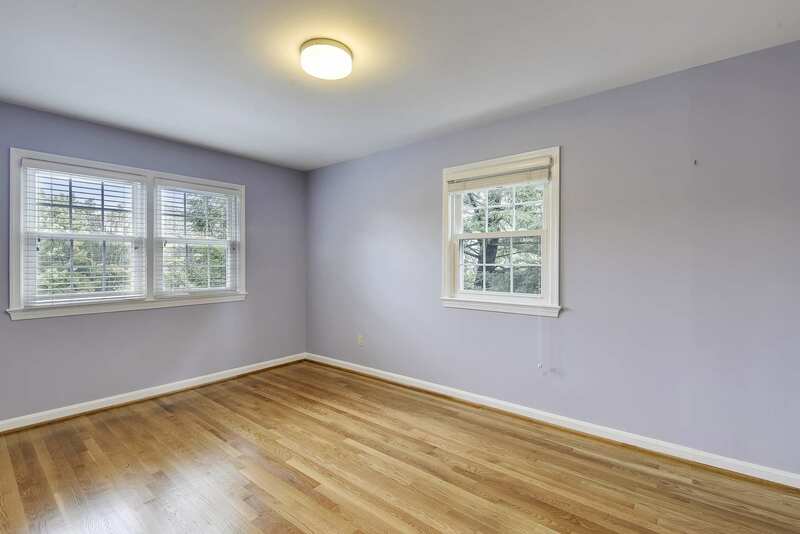 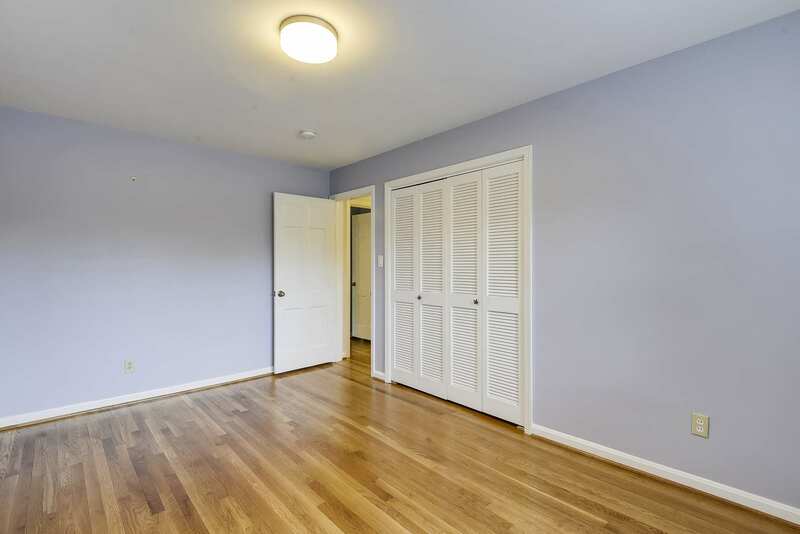 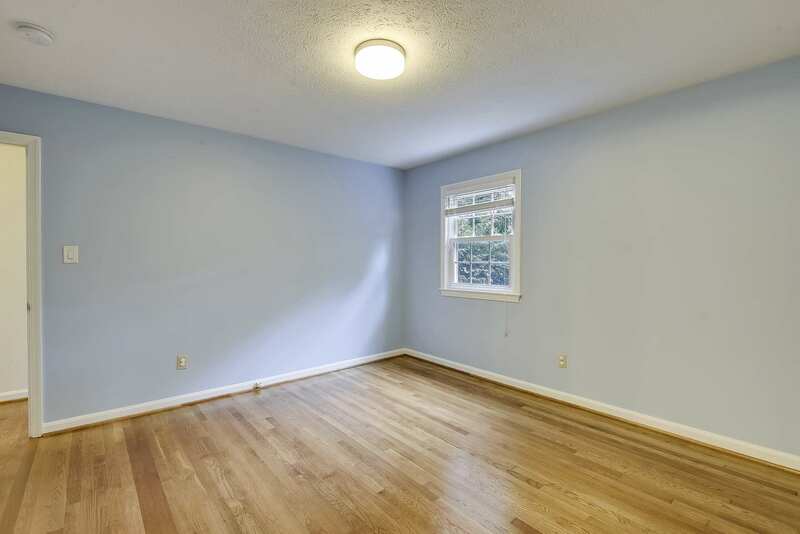 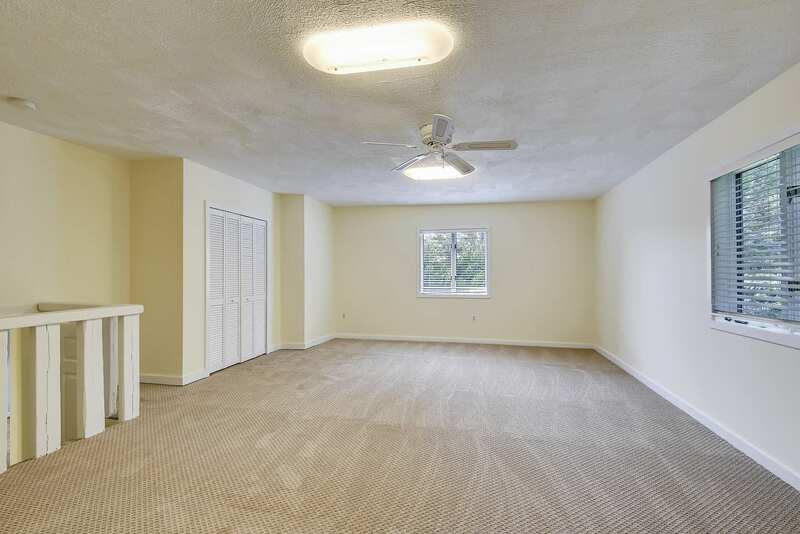 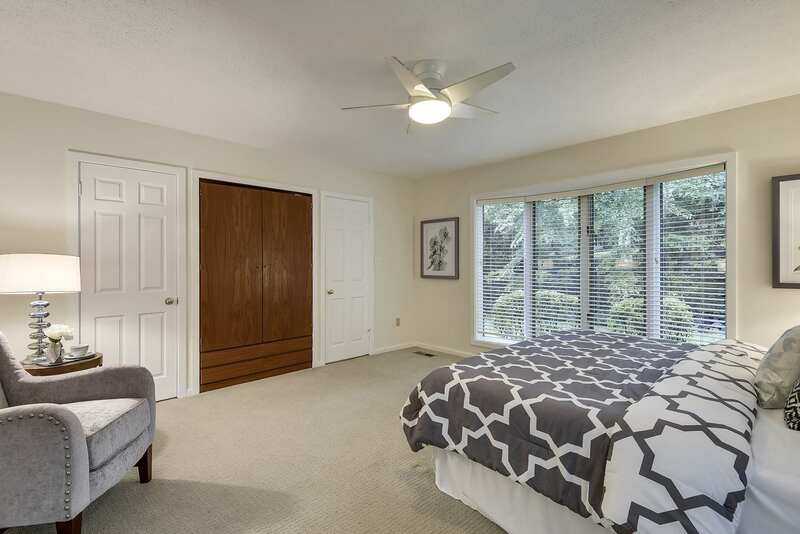 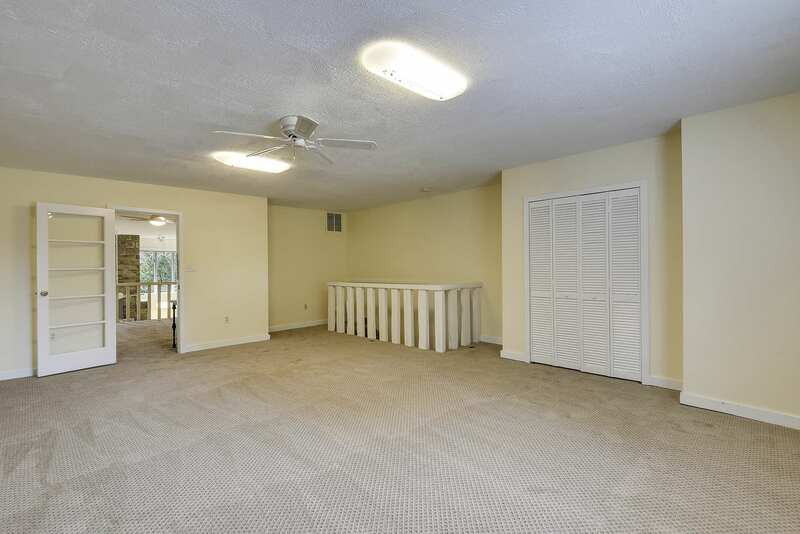 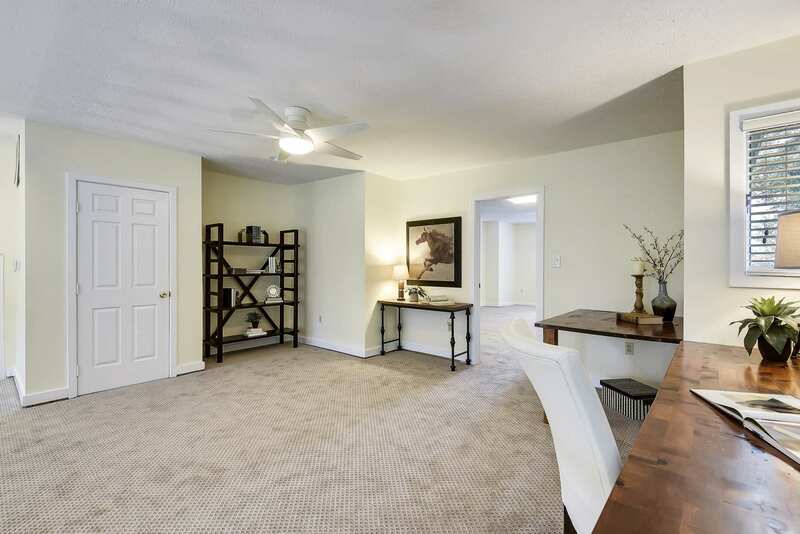 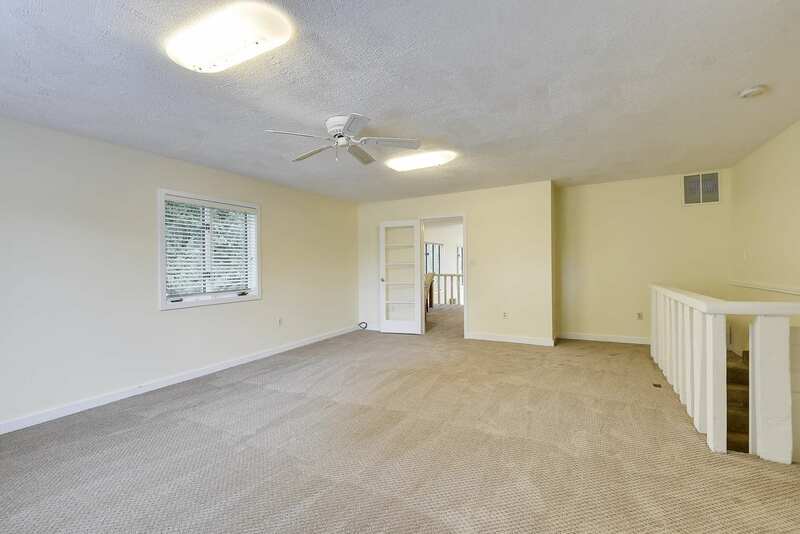 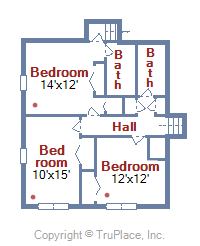 The other 3 spacious bedrooms are accessible from both the rec room and front living room. 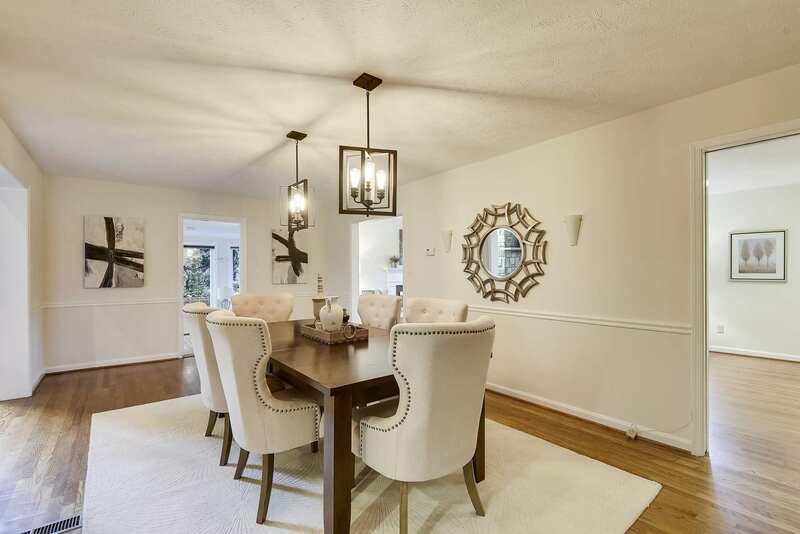 The dining room and living rooms offer ample space for welcoming and entertaining guests. 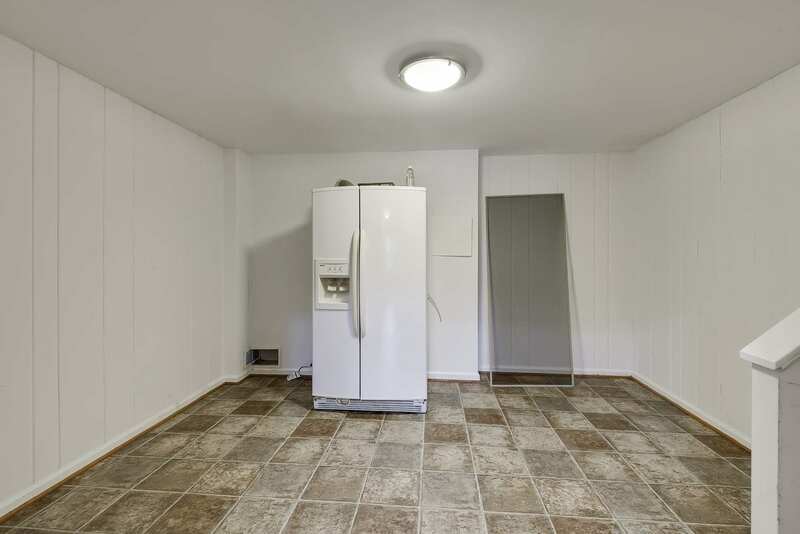 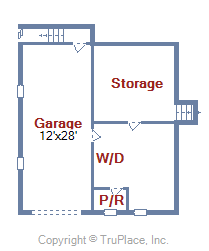 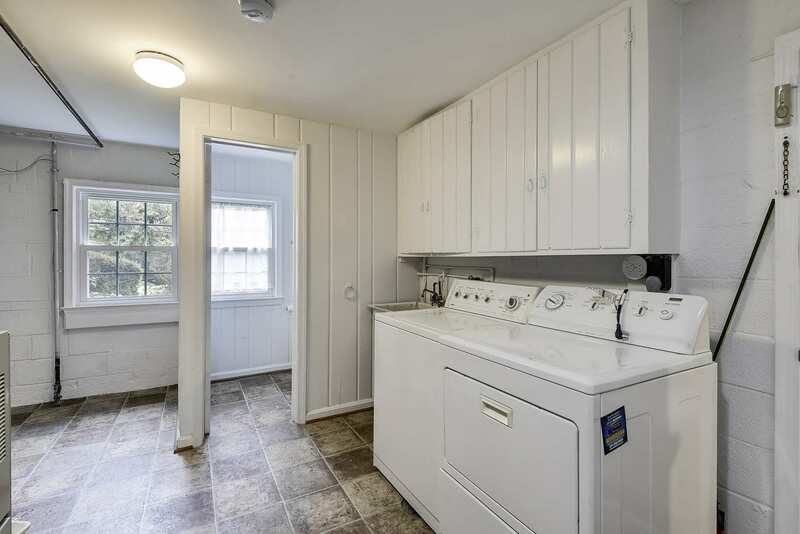 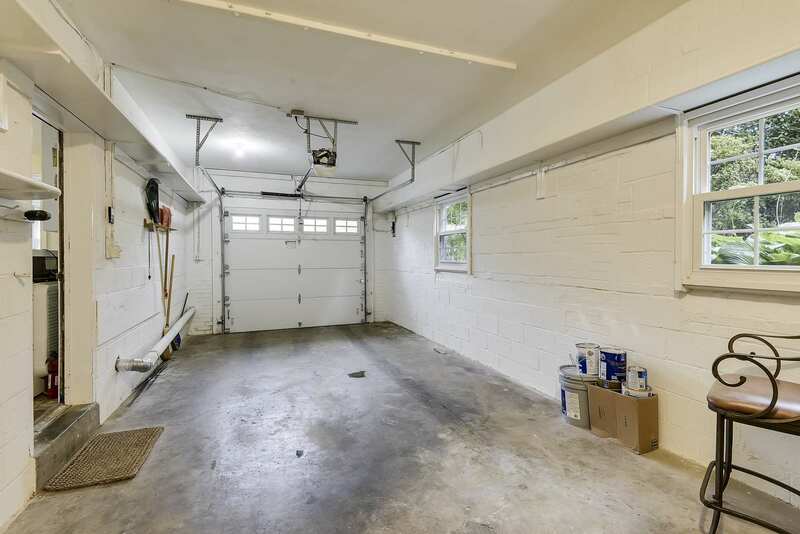 For your practical home needs, there is deep 1-car garage with extra storage space and a work bench, plus mudroom/storage room with laundry, basin, and half bath conveniently located off the garage. 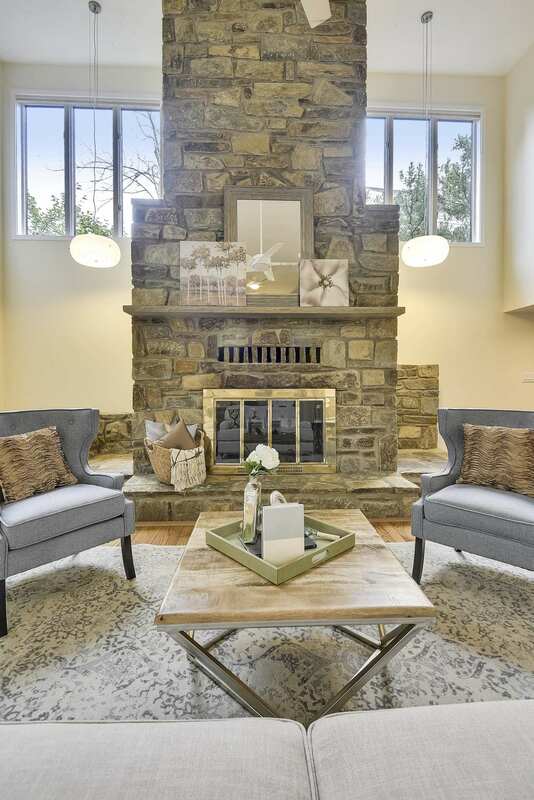 Delaware sits up high and rightly so…it’s a home that everyone will admire and will truly inspire the most creative of buyers. 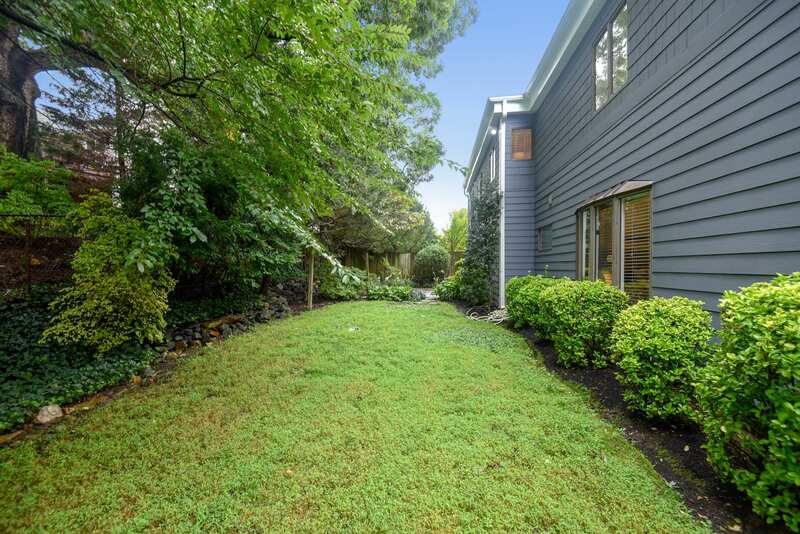 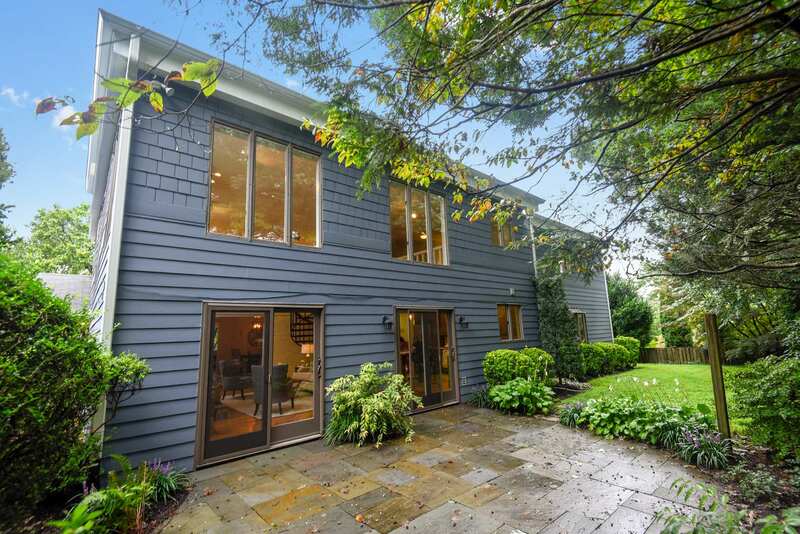 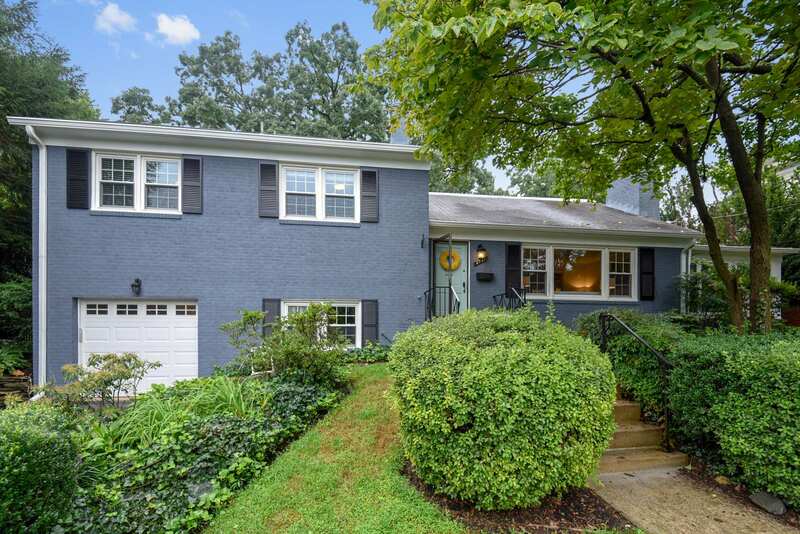 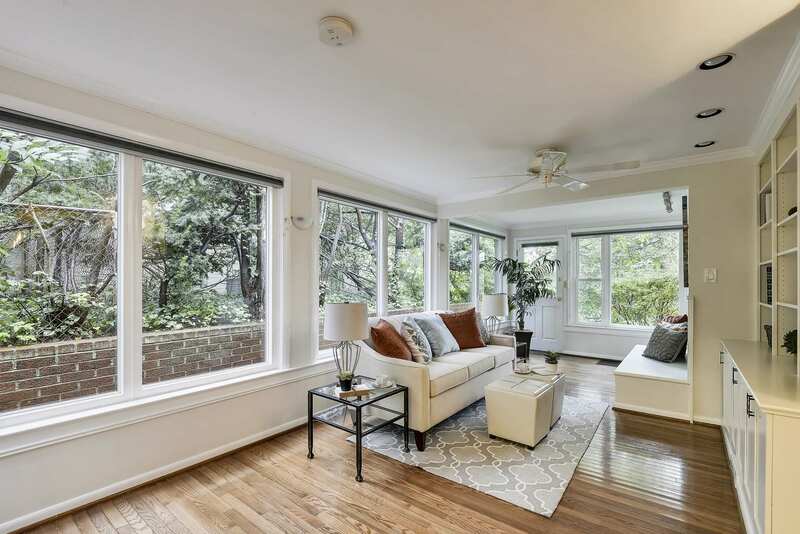 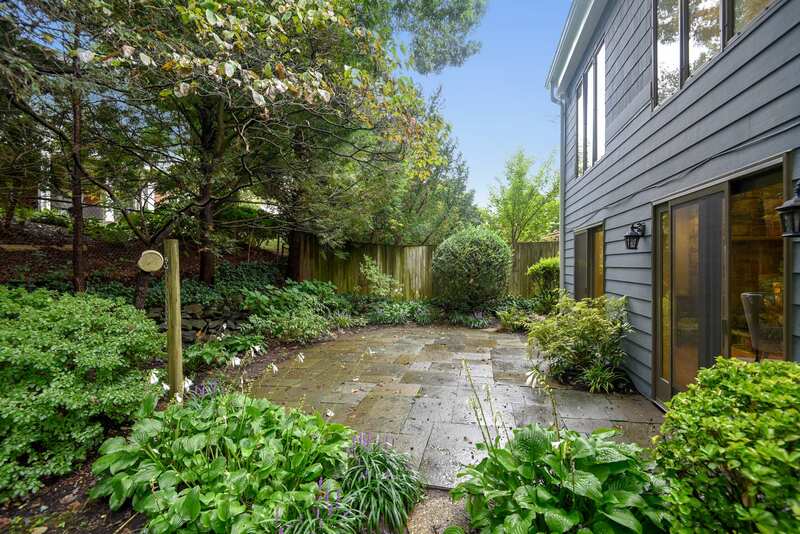 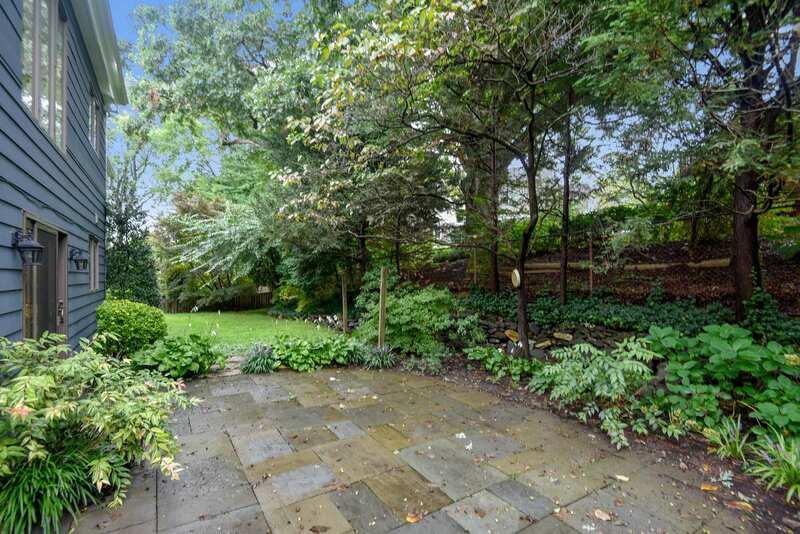 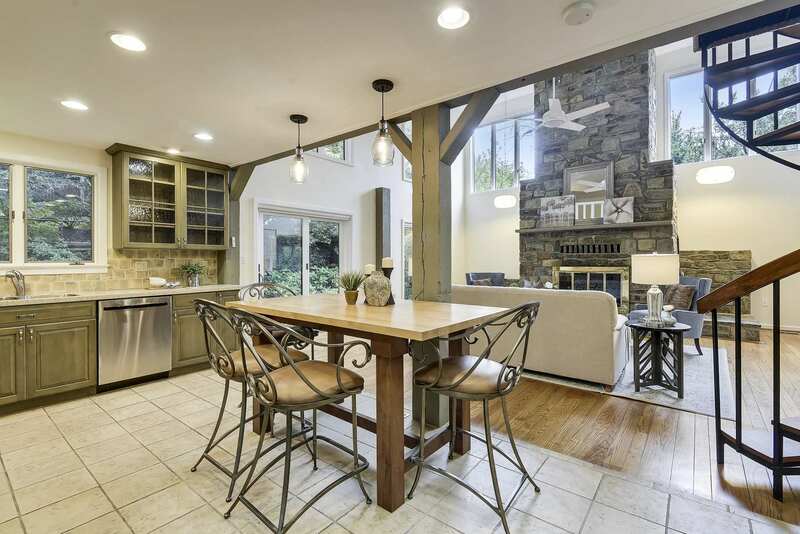 3731 N Delaware is nestled in North Arlington across from the coveted Jamestown Elementary School, but also just a minute to McLean. 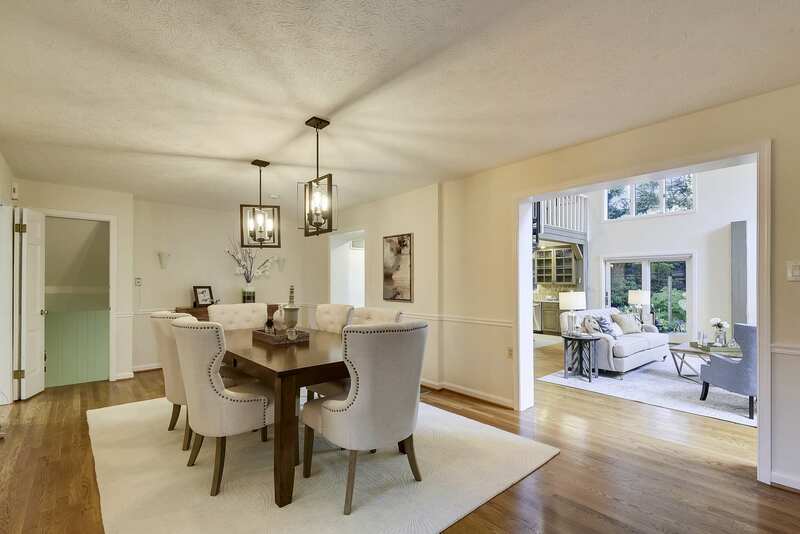 Less than 10 minutes to Chesterbrook Shopping Center with Starbucks, Safeway and Amoo’s Restaurant. 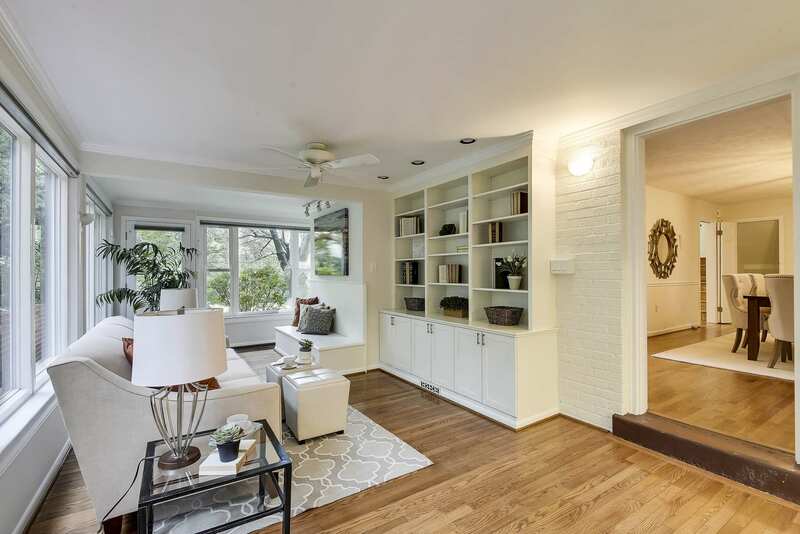 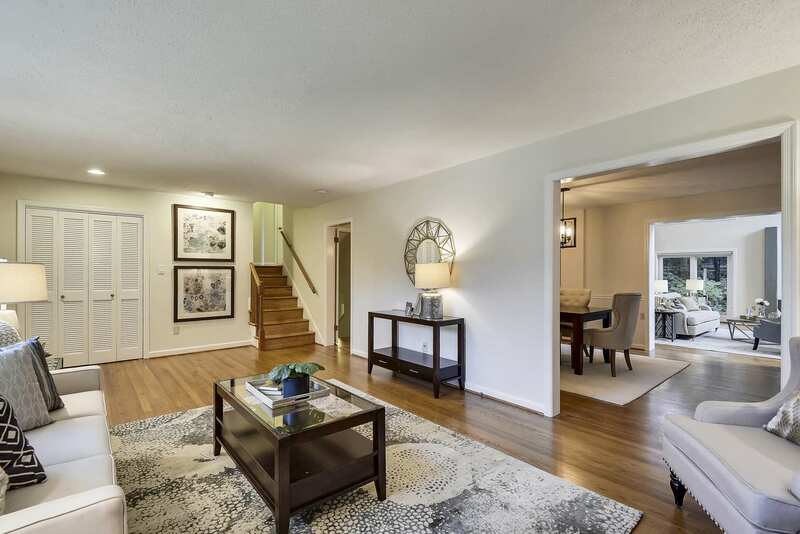 A few more minutes gets you to downtown McLean, Tyson’s and all the world class shopping and dining the area has to bring. 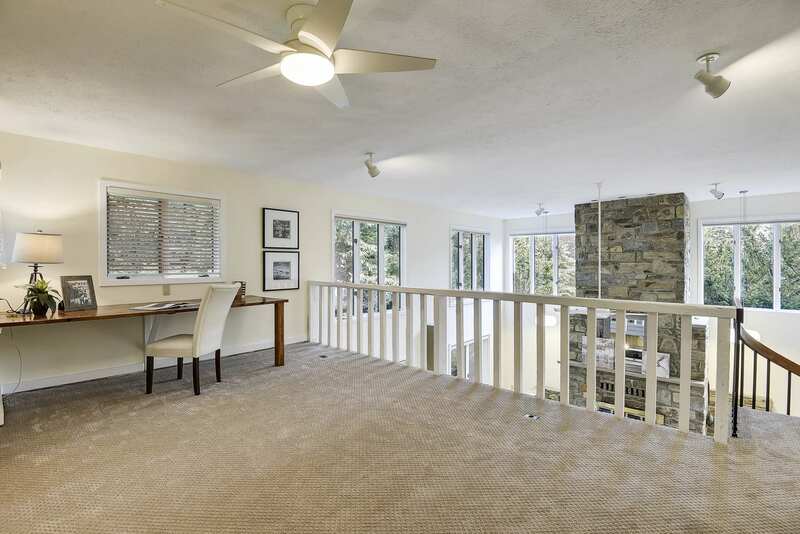 15 minutes to DC on Chain Bridge, 10 minutes to 66, 15 minutes to 495, 5 minutes to Gulf Branch Nature Center, Potomac Overlook and multiple trails.